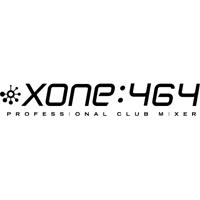 Allen Heath Xone 464 klubbmixer för studioremix, DJ och PA med extremt hög studiokvalitet. 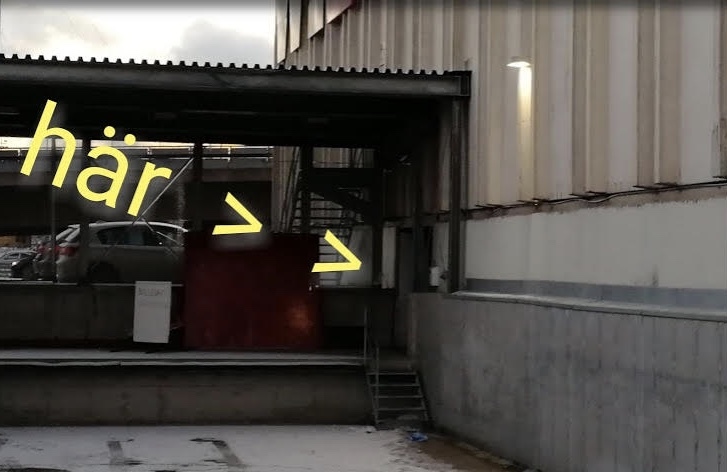 4 mikingångar 6 line-ingångar och 6 aux, 2 master, effekter, oändligt många routingmöjligheter, absolut högsta studiokvalitet i varenda detalj. 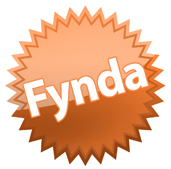 Vi säljer vårt demoex UNDER inköpspris. Finns just nu i Tyresö hos Kent Billebro, tas in till butiken vid order. 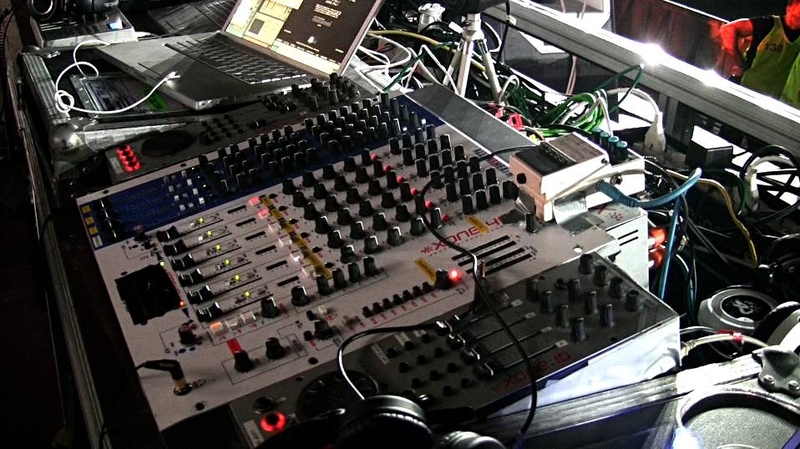 DJ/Clubmixer med 10 kanaler och 20 ingångar. • 4 monoingångar med XLR- och teleingångar, 4-bands EQ, panorering, insert-funktion och peakindikator • 6 dualstereokanaler med A/B-funktion, RCA- och telekontakter, gain, 4-bands eq och X-Fader Assign • 2 separata mixutgångar med nivåkontroller, insert-funktion, XLR- och RCA-utgångar • 6 Aux Send-utgångar till monitor, effekter etc.• Utgångar för zonapplikationer• VCF-filter • Två hörlursutgångar• Booth-utgång med telekontakt • 8-vägs omkopplare för monitorkälla • Rackmonterbar (19 tum 10 HE) • 483x444x135 mm; 10,5 kg. Its unique analogue filters and 4 band asymmetric EQ also make it an incredibly creative tool that DJs really enjoy using. 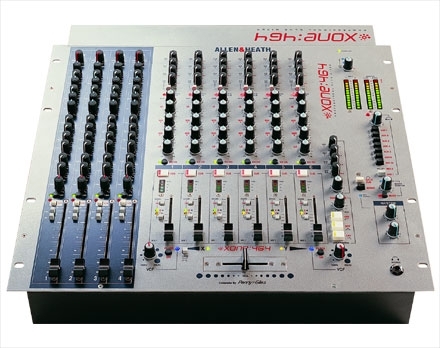 We also included a set of 4 fully featured mic/line inputs, which is great for venues running small live sets as well as DJs, or for those pioneering artists who are mixing live and recorded sources. 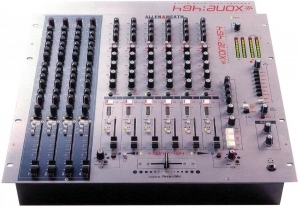 The Allen and Heath Xone 464 is a DJ Mixer used for live DJ gigs. 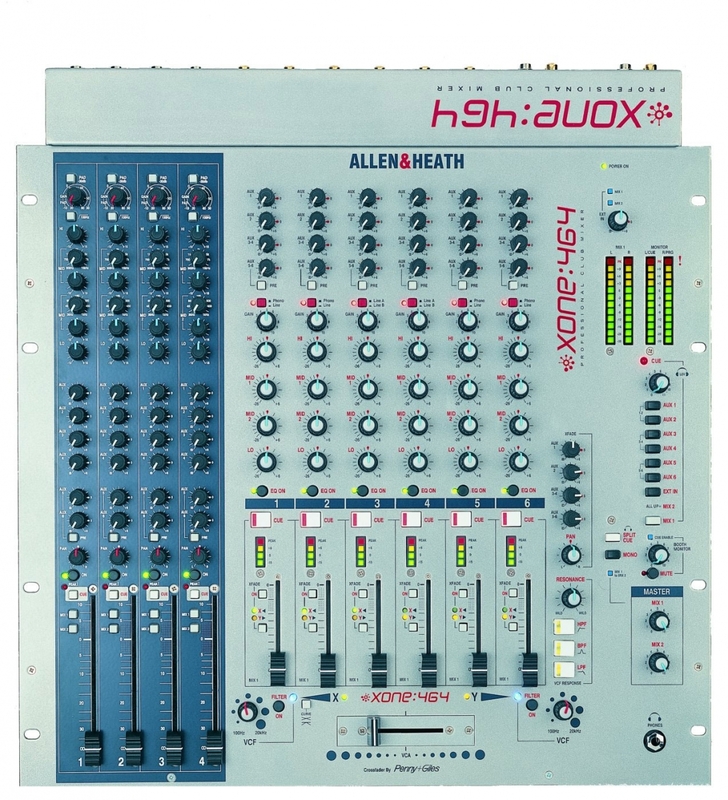 It has 4 mono inputs and 6 stereo inputs, 6 aux sends, 4 stereo zone outs, and 2 mono zone outs, a 4 band EQ and VCA crossfader as well as the VCF (Voltage Controlled Filters) make this a great live mixer tool. You can make changes to you sound a mix fast and easy. 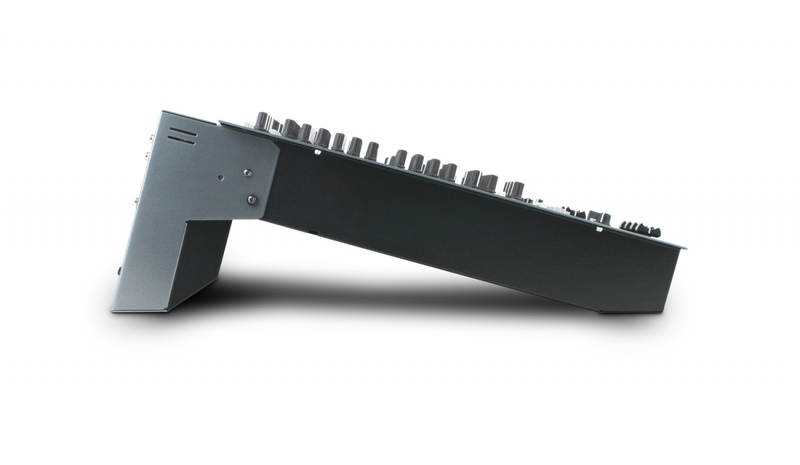 This is a serious piece of hardware that can get the crowd really going. 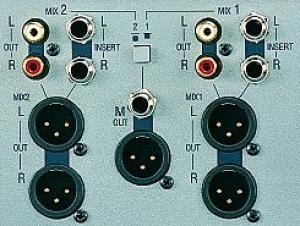 Four out of the six stereo inputs are made for turntables and have RIAA equalization on them (normal turntable input EQ). Each of the inputs is selectable to be RIAA/LINE or LINE/LINE. 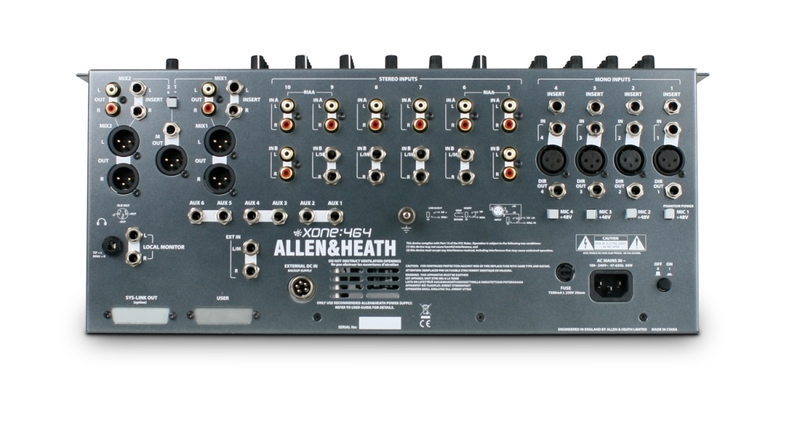 This allows you to connect up to 12 stereo sources at once and then select which input you want to send out the channel. 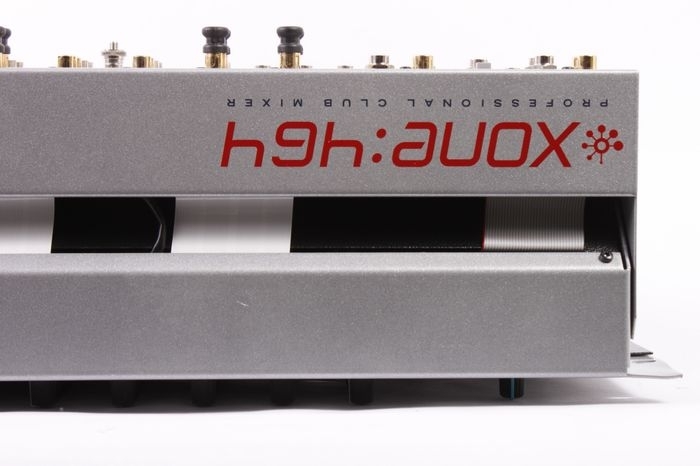 The 4 XLR inputs have a 4-band asymmetric EQ and have a mic/line switch as well. The EQ frequencies are set a 100Hz, 250Hz, 1 kHz and 10 kHz. This allows you to boost the bass or change the midrange by turning a single knob. The range of each band is -23dB to +6dB. The stereo channels can be sent out the cross-fade or stereo mix1. 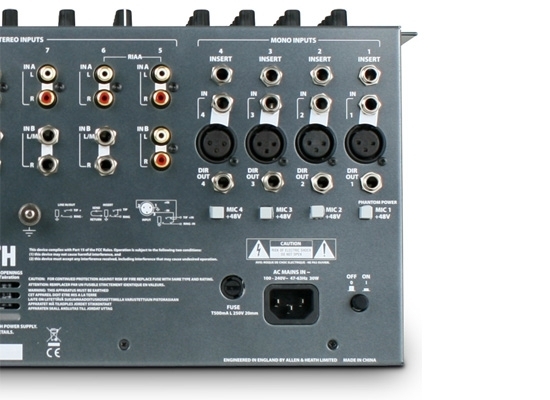 The Crossfaders use a VCA (Voltage Controlled Amplifier). This keeps the noise down as well as if you do get a dirty fader you won´t hear all the crackles and pops because the signal doesn´t actually go through the fader. The fader controls the amount of voltage sent to an amplifier so it´s much cleaner. If the fader wears out you can easily replace it using in minutes using a small screw driver. You can change the panning/crossfader curves between linear which gives you a -6dB at the center point or a constant power level (+3dB) at the center point. 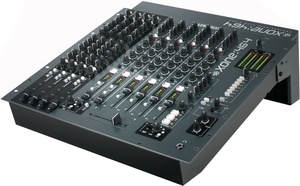 The cross fader output can also be sent out an aux send so you can monitor zone feeds or send the output to an external of mixer, effects box, or sampler. 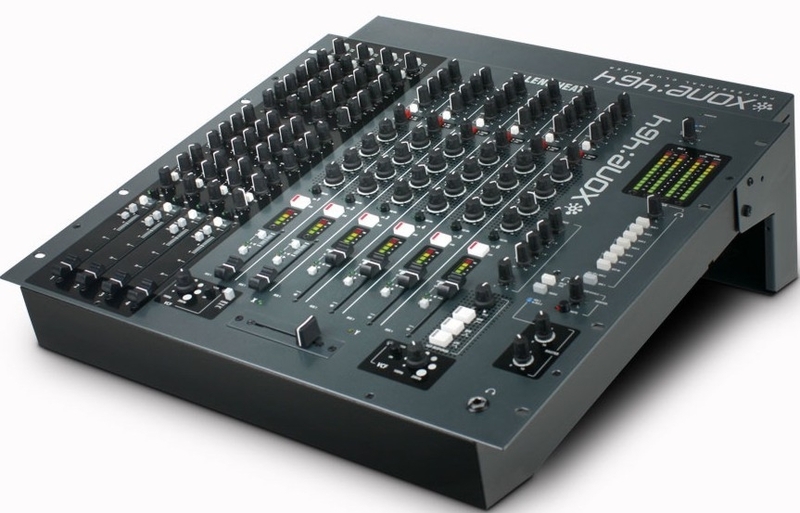 The Pan Control crossfader positions the stereo image which is what you´d expect it to do. 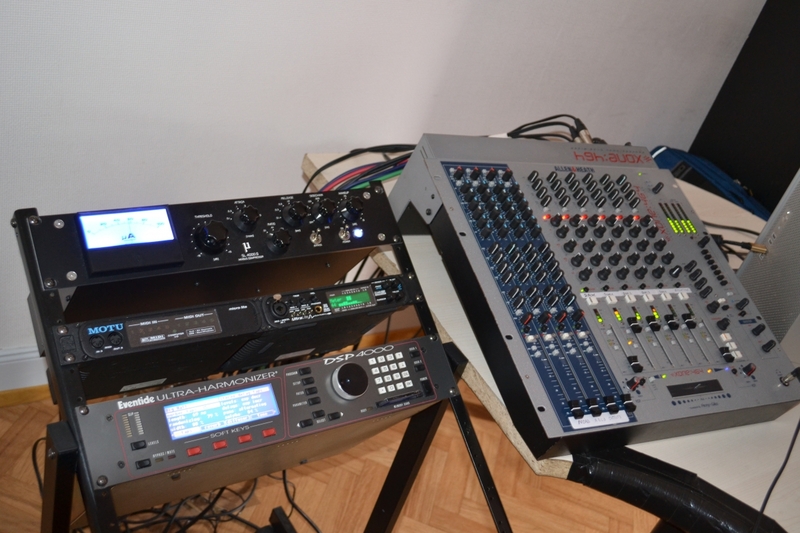 The two Voltage Controlled Filters allow you control two stereo filters that again the audio signal isn´t run through the fader but through the VCF and the physical fader controls the frequency of the filter. It again is quiet and clean. The VCF´s themselves are like the classic analog synth filters. There are 3 filter types you can chose from: HP (High Pass) 200Hz up to 10kHz, BP (Band Pass 200Hz up to 10kHz, and LP (Low Pass) again from 200Hz up to 10kHz. You can also select all filters to be on and it results in a Notch filter. The resonance knob changes the amount frequencies the filter effects (how wide the filter is). There is also an in and out switch for turning it on and off fast and easily.